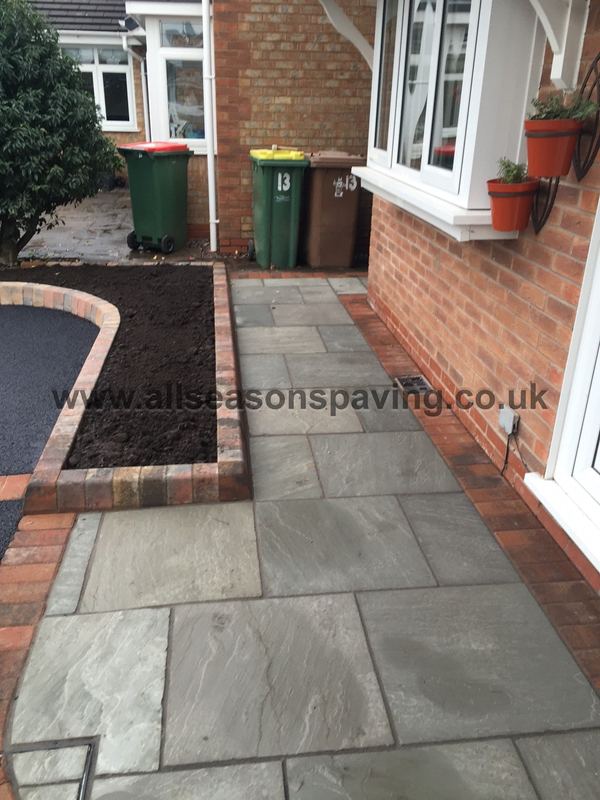 Posted on 3rd March 2015 at 5:27 pm. 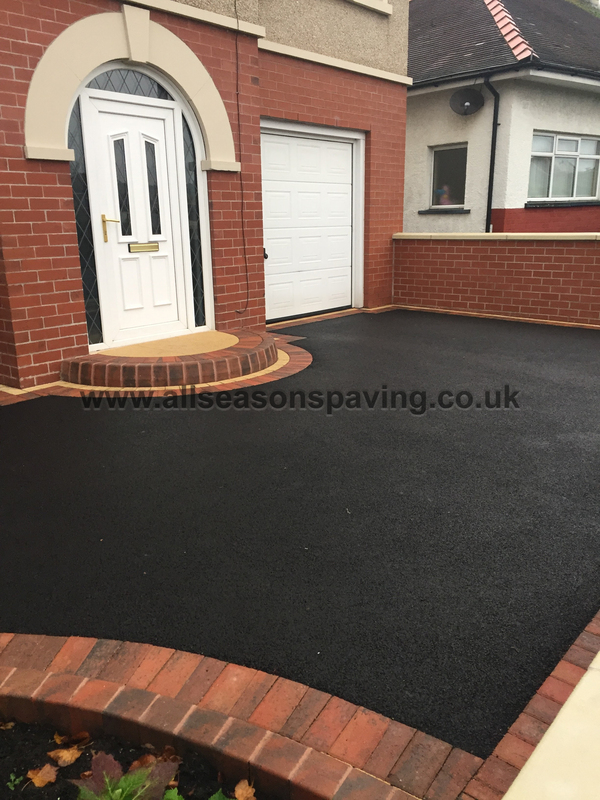 We write to say how extremely pleased we are with the finished result of our driveway. 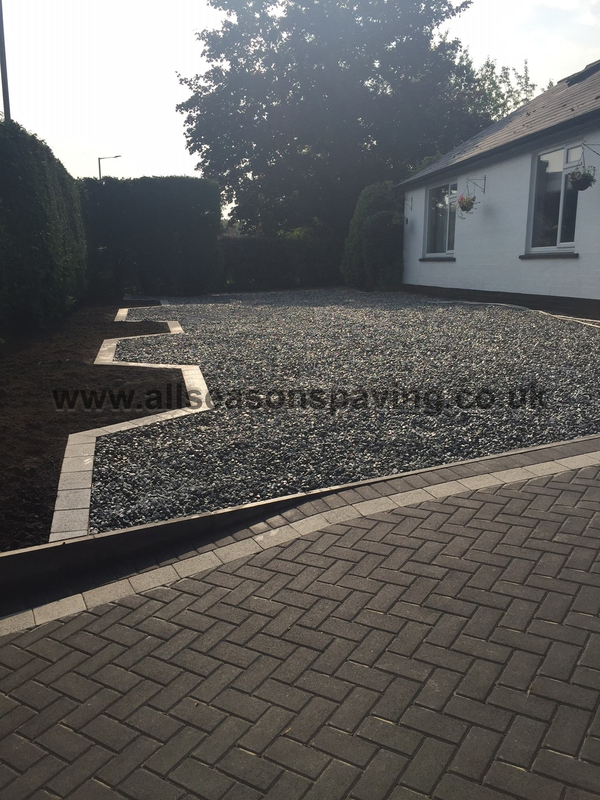 It is indeed a very professional job and looks really good. 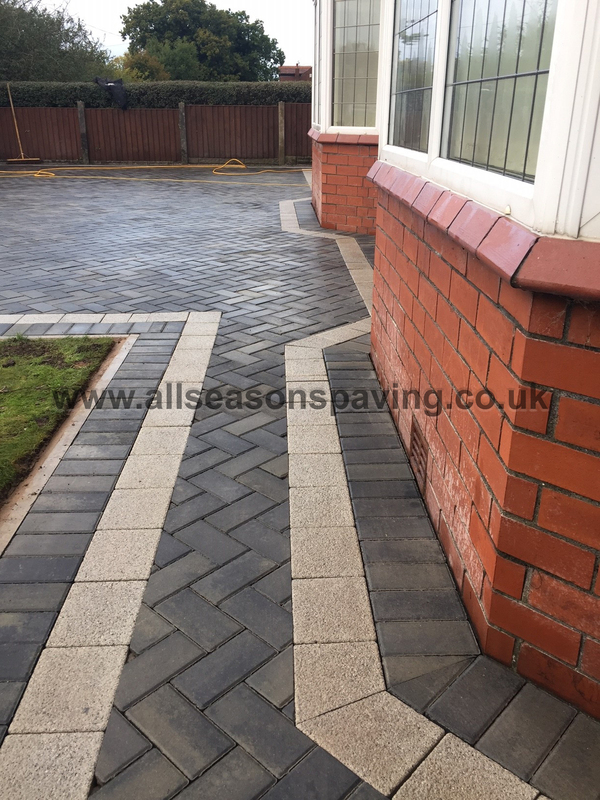 Your workforce were punctual, courteous and left the area at the end of each day in a clean and tidy condition. 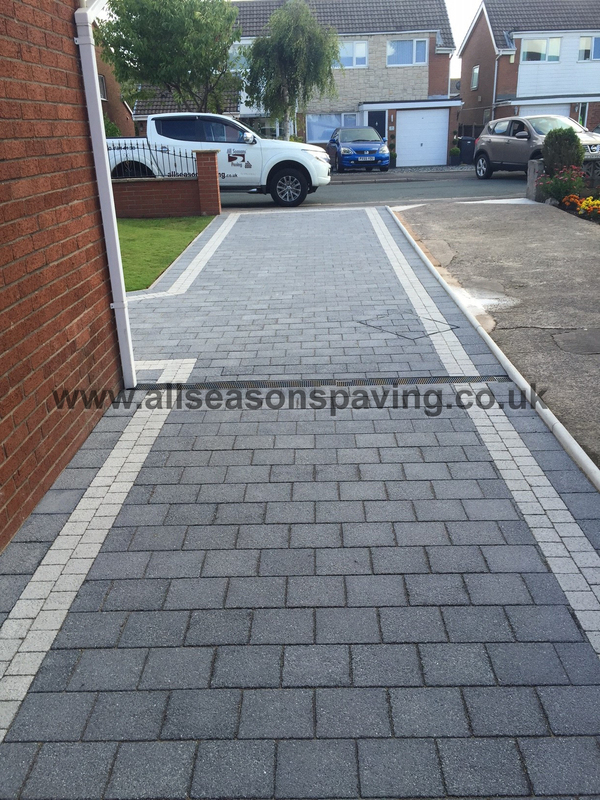 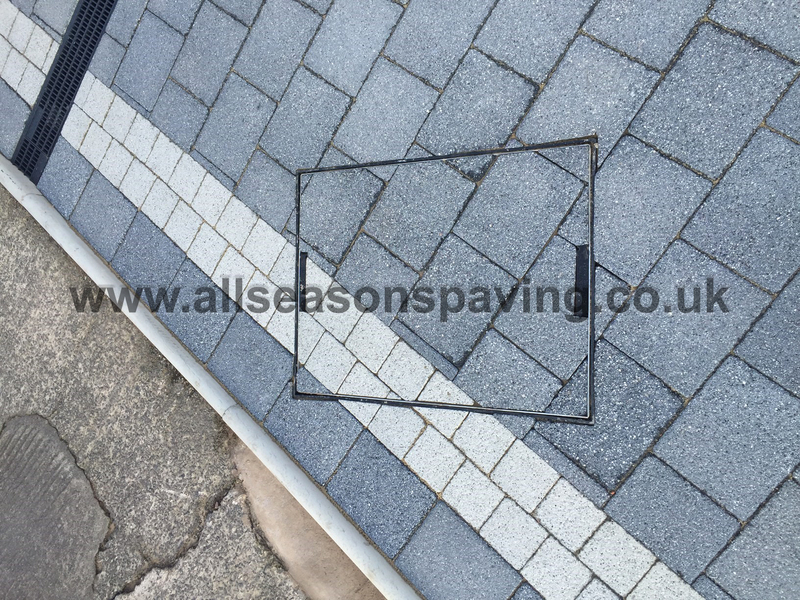 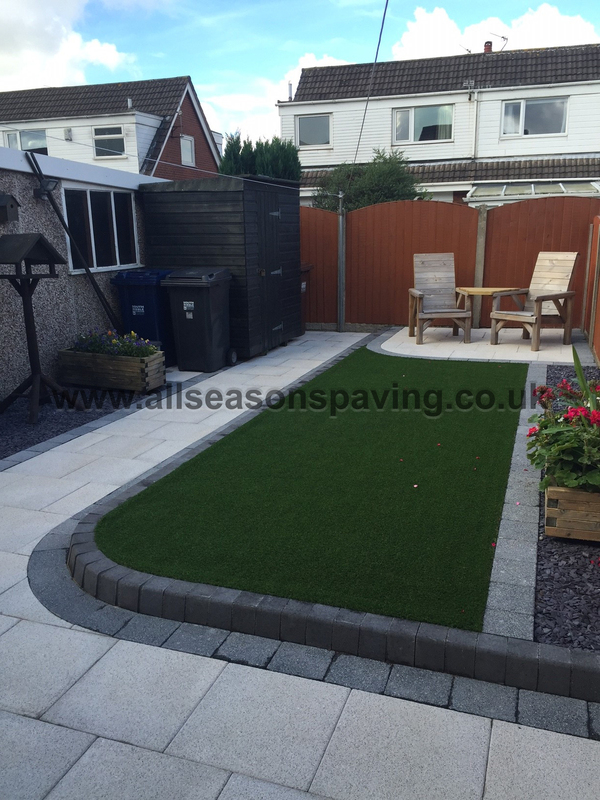 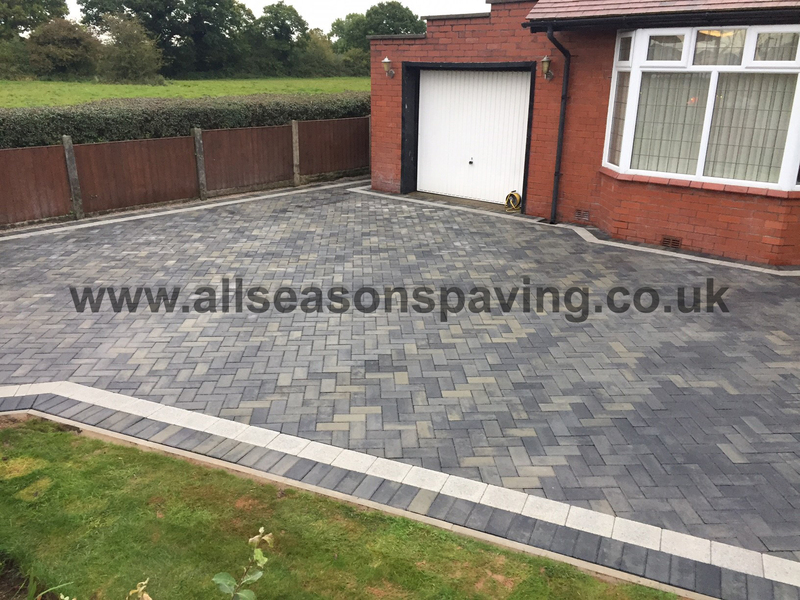 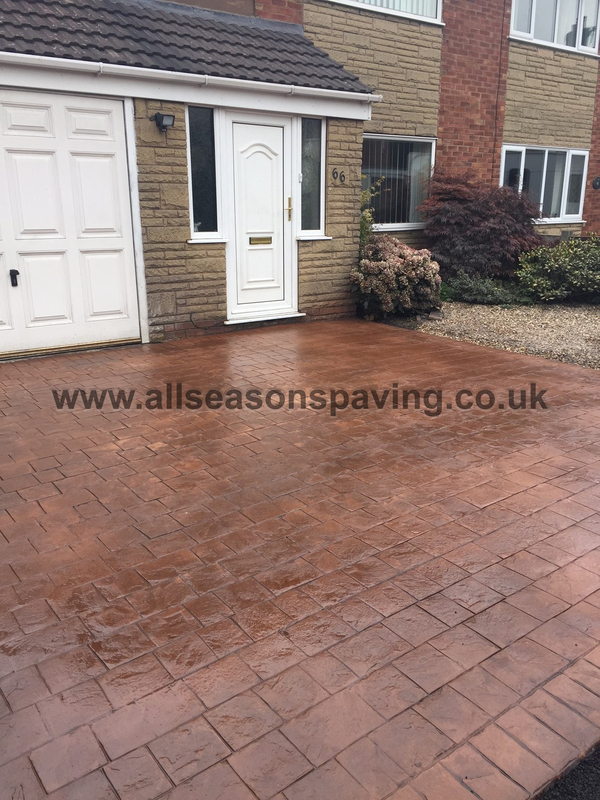 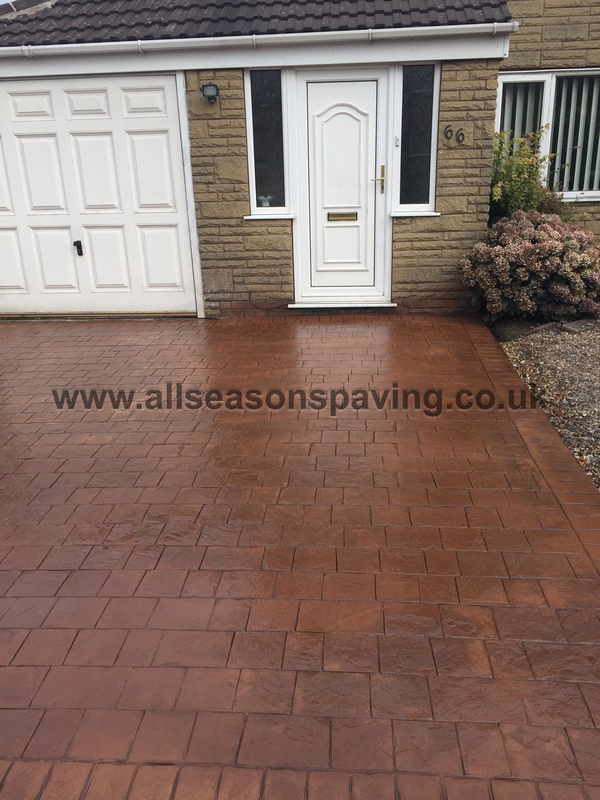 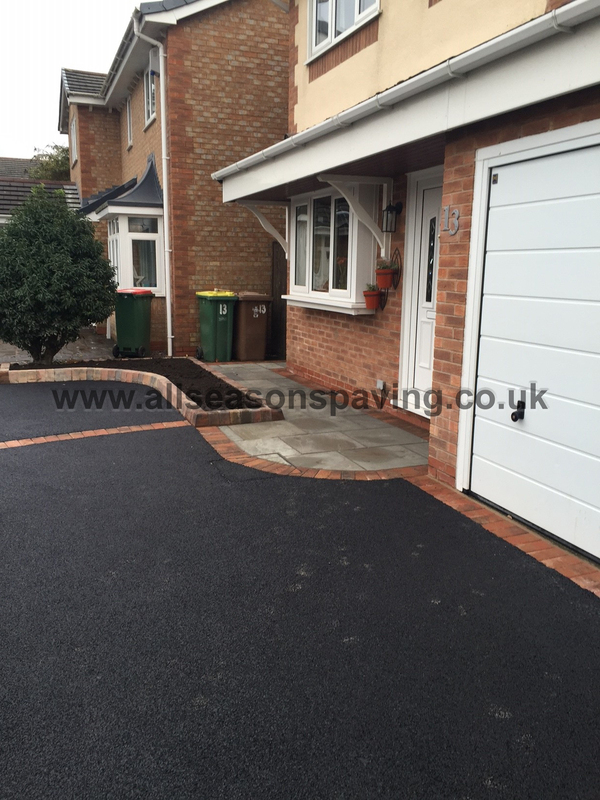 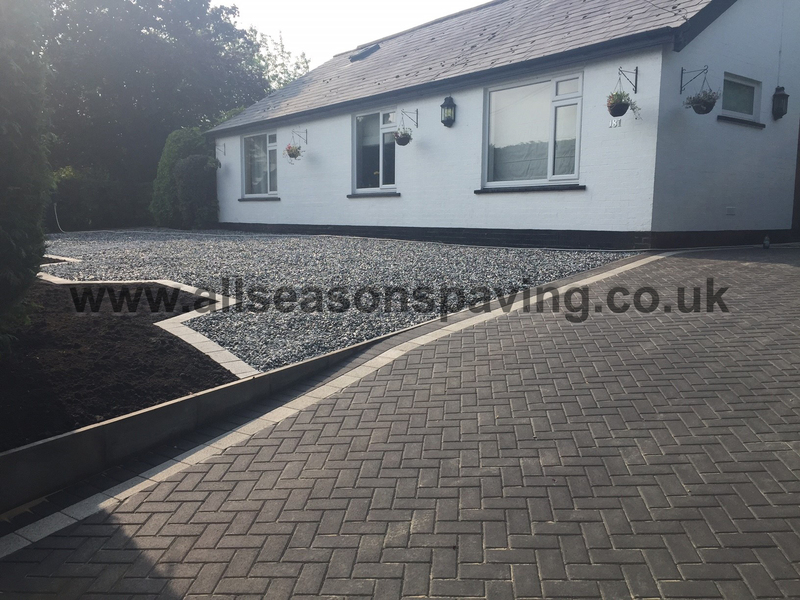 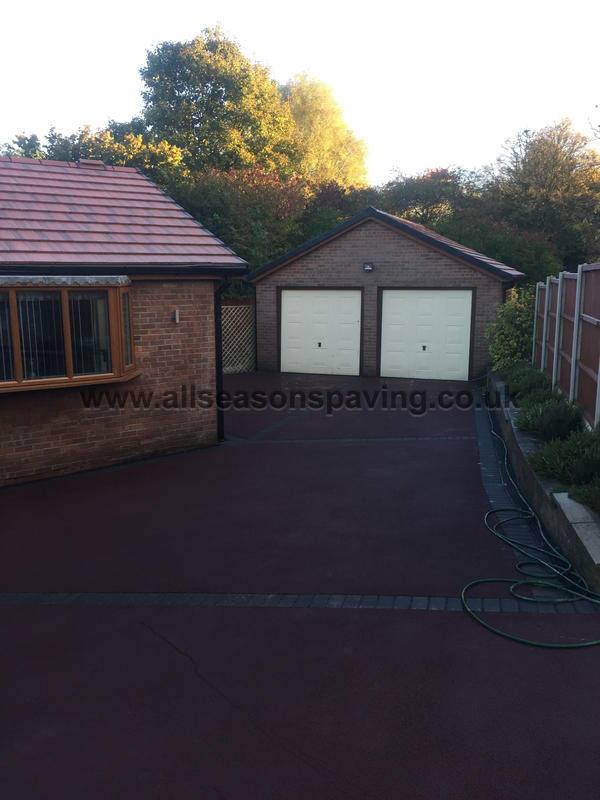 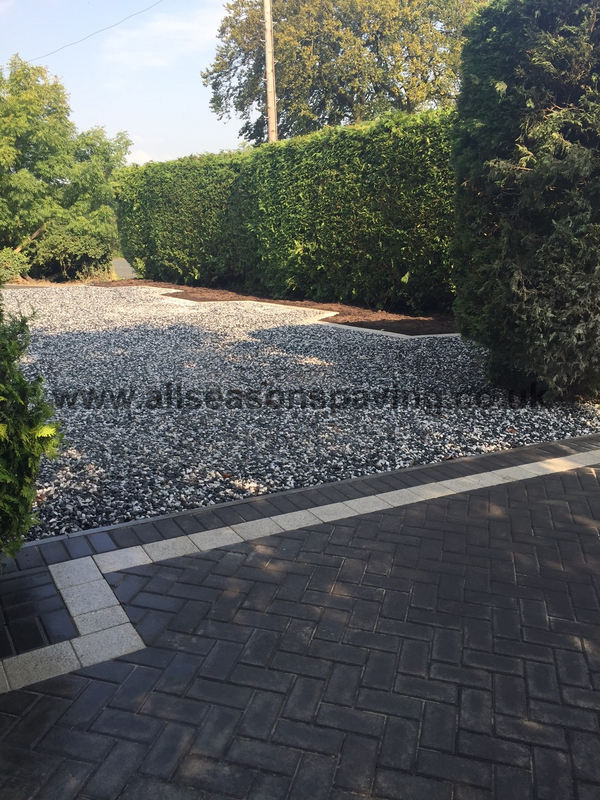 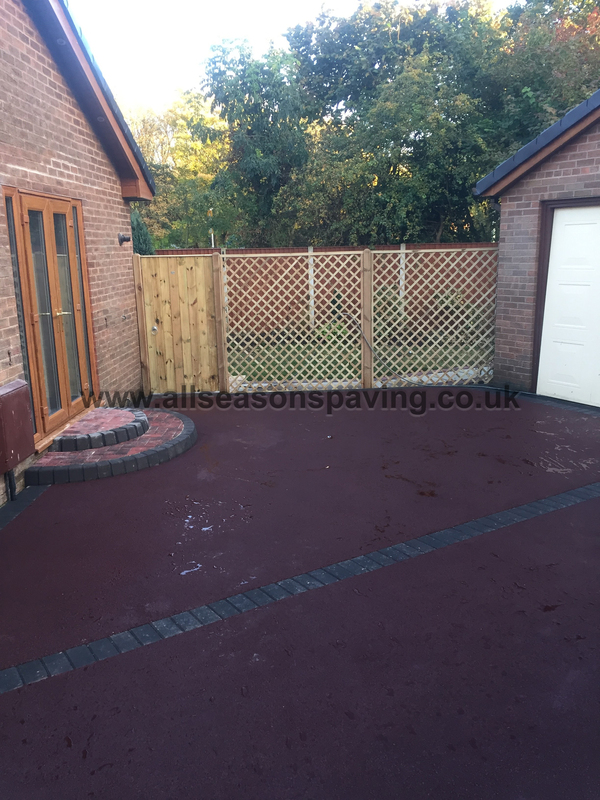 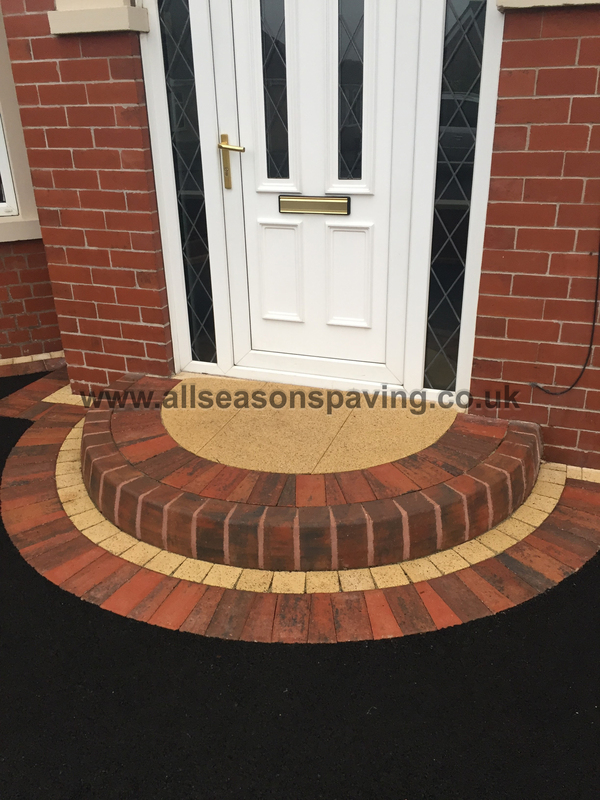 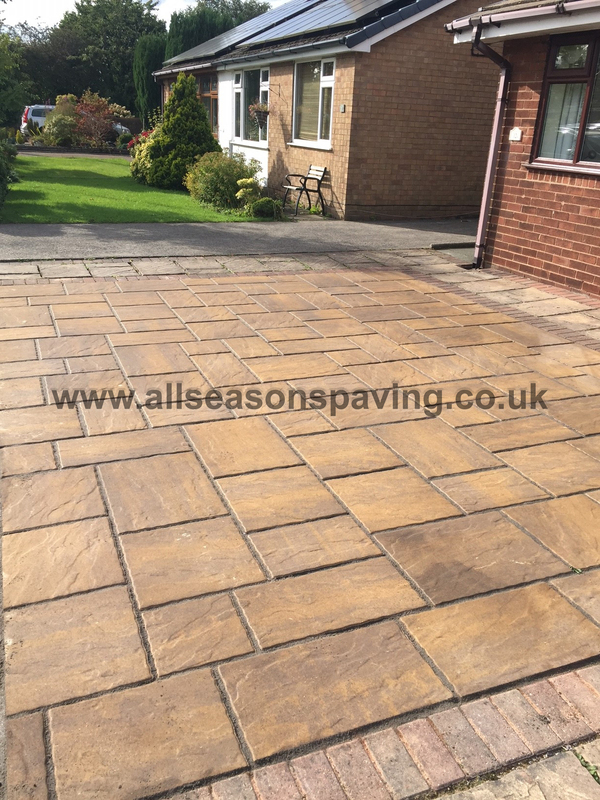 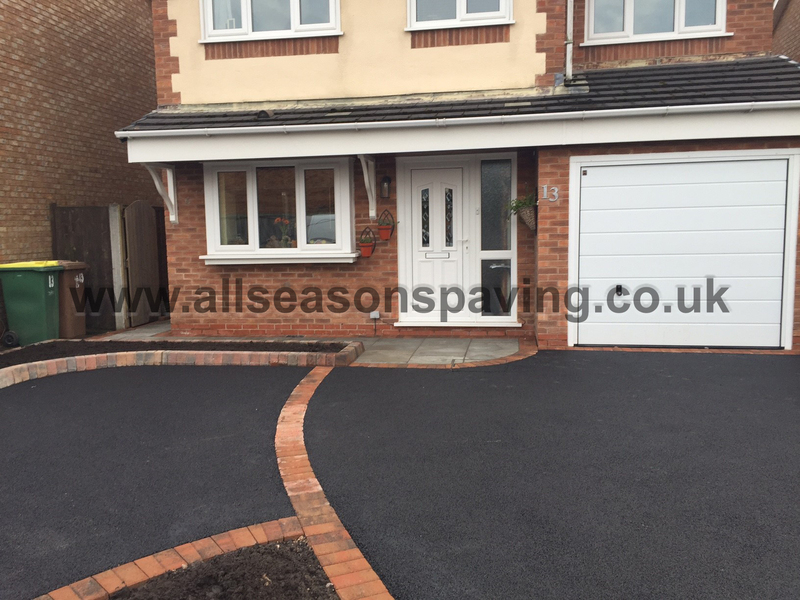 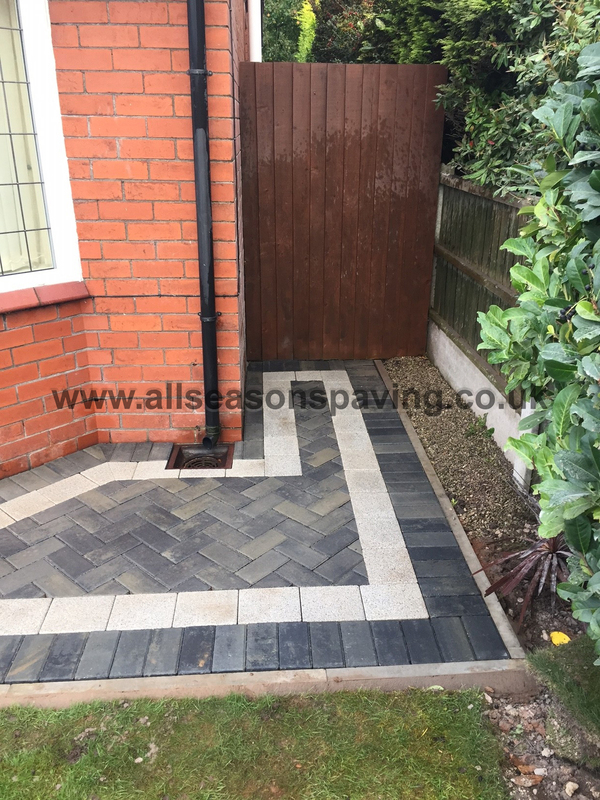 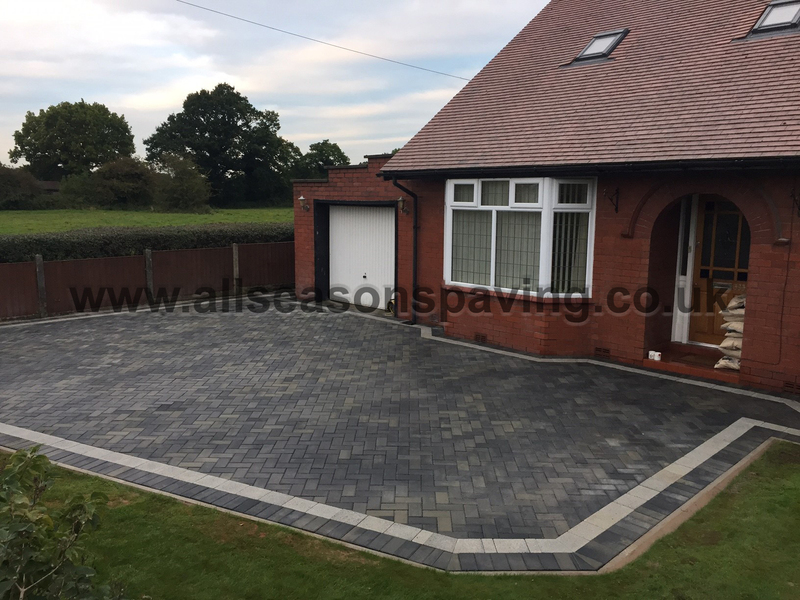 We have no hesitation whatsoever in very strongly recommending All Seasons Paving to others considering a driveway update.